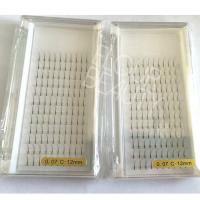 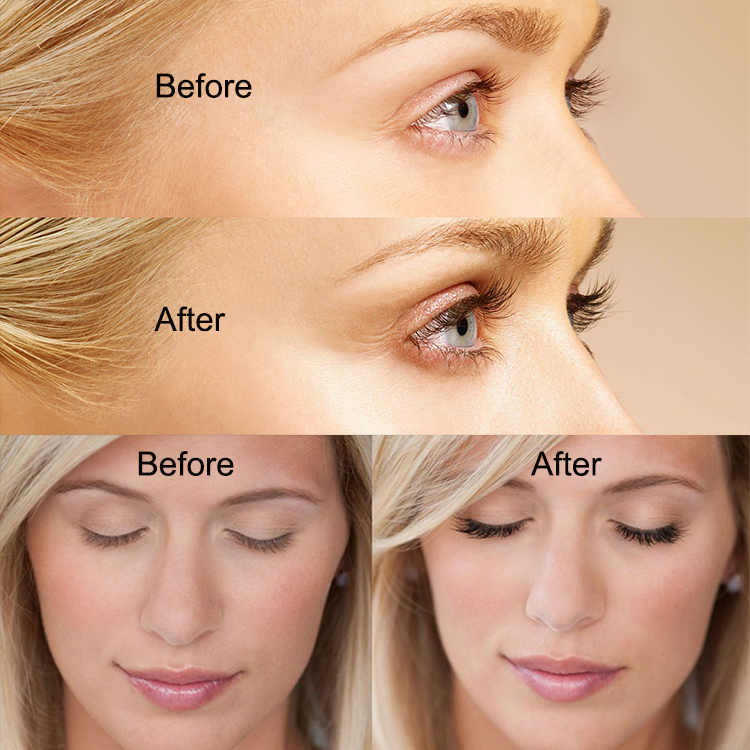 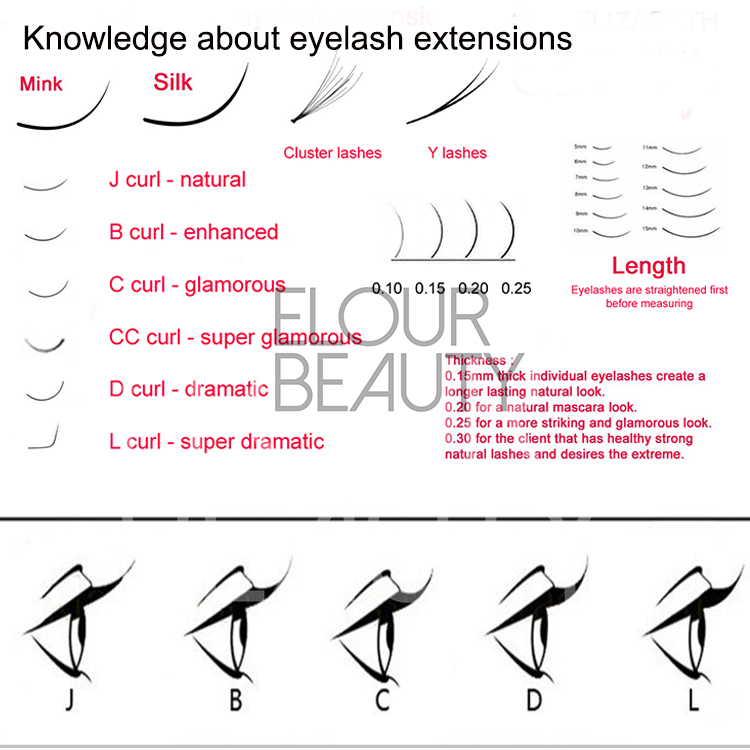 Best Russian volume 4D-6D lash extensions private label factory.Each line of the eyelash extensions is 20pieces,and total 12lines,each pieces are 4D or 6D,so volume,easy to blooming and flower,give fuller looking instantly.Soft Russian volume lash extensions,long lasting,so cursive,best quality 4d-6d eyelash extensions with private label.The lash factory directly manufacturing,with high quality and low price. 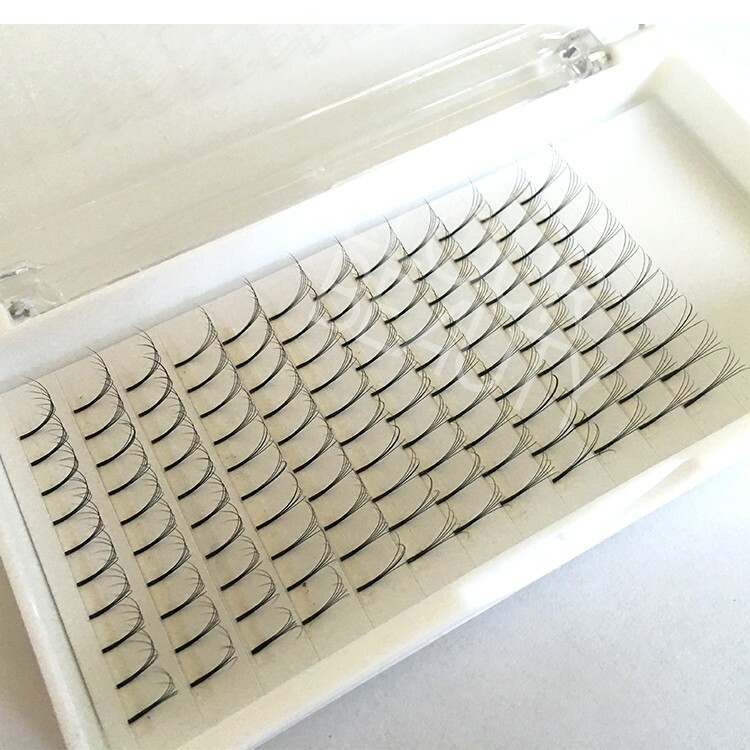 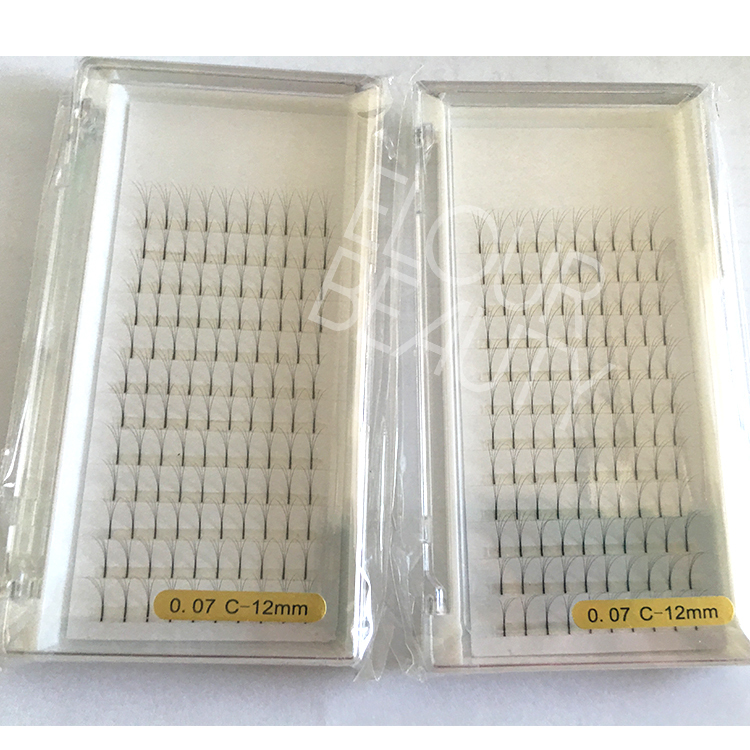 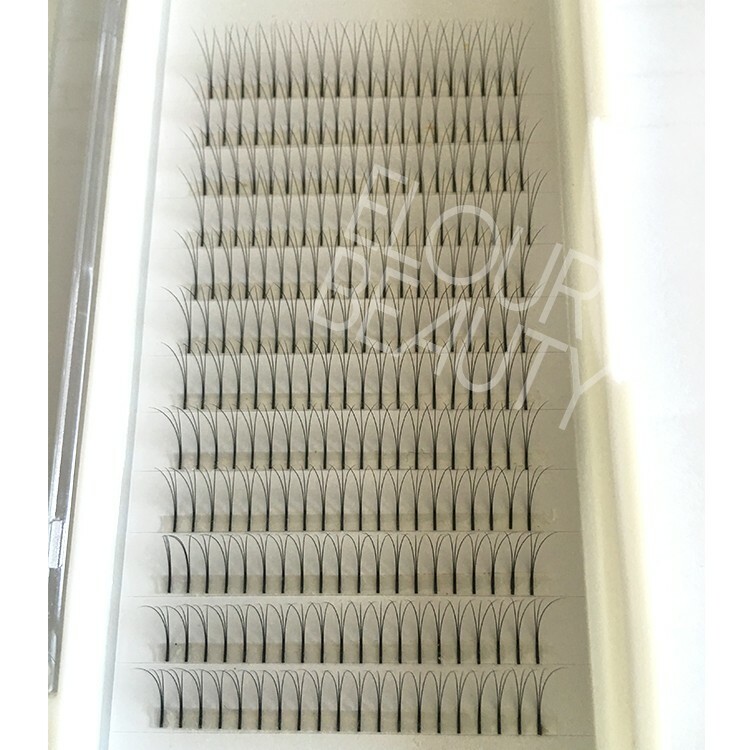 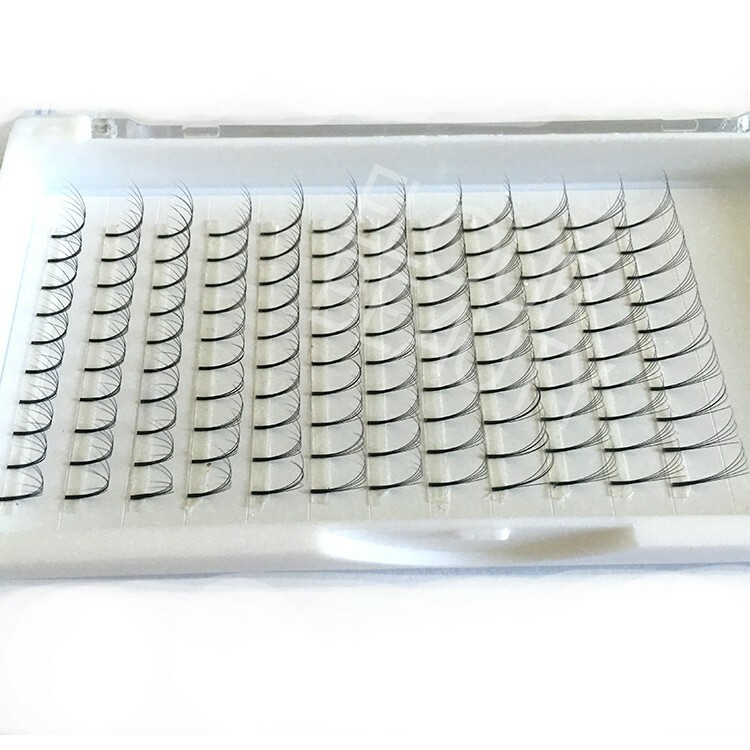 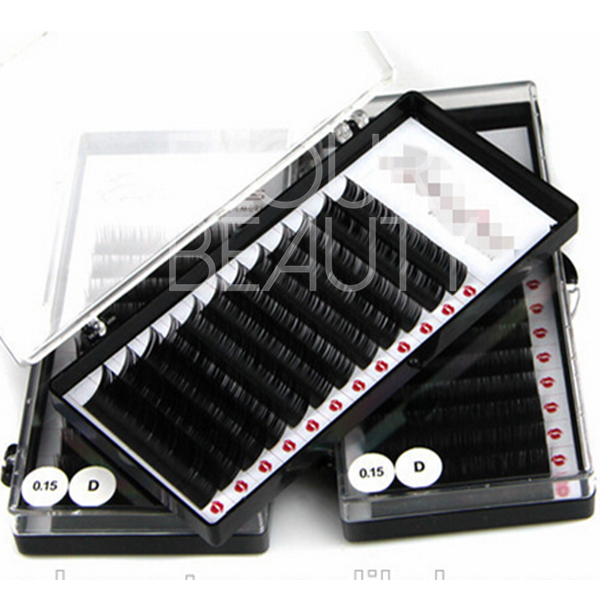 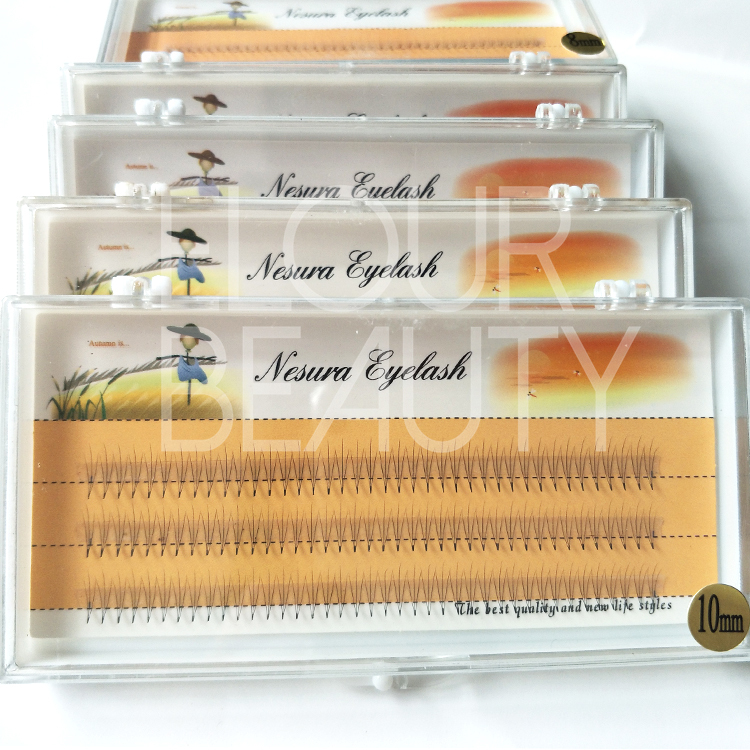 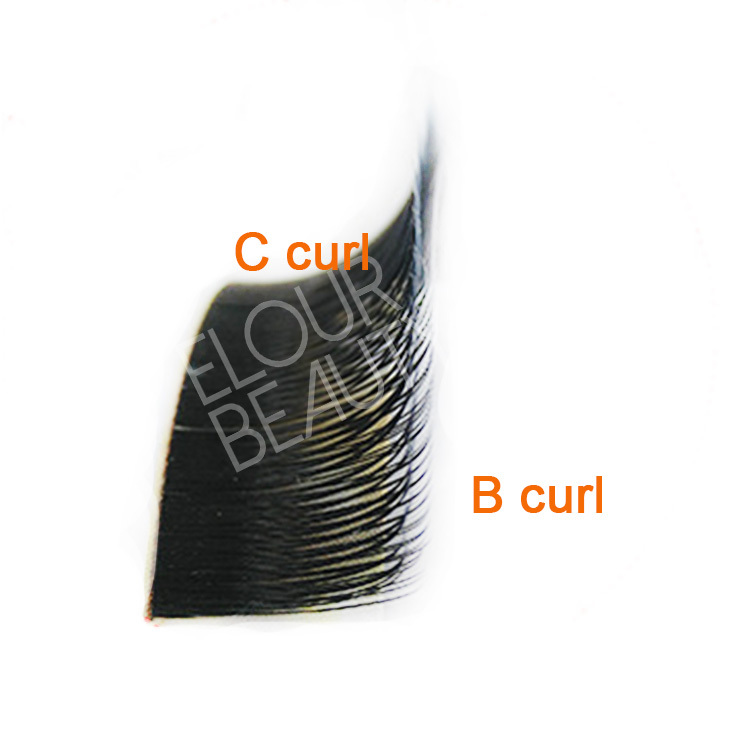 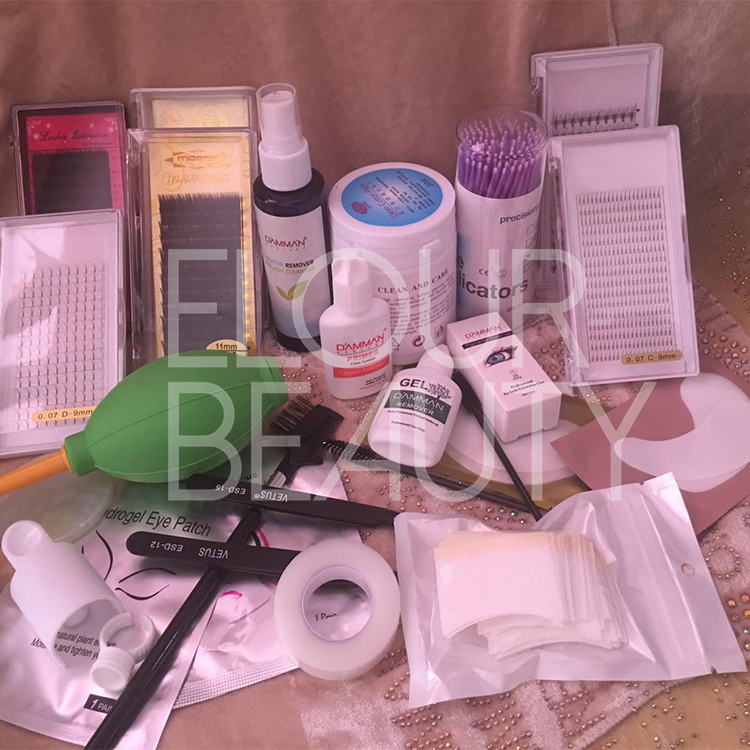 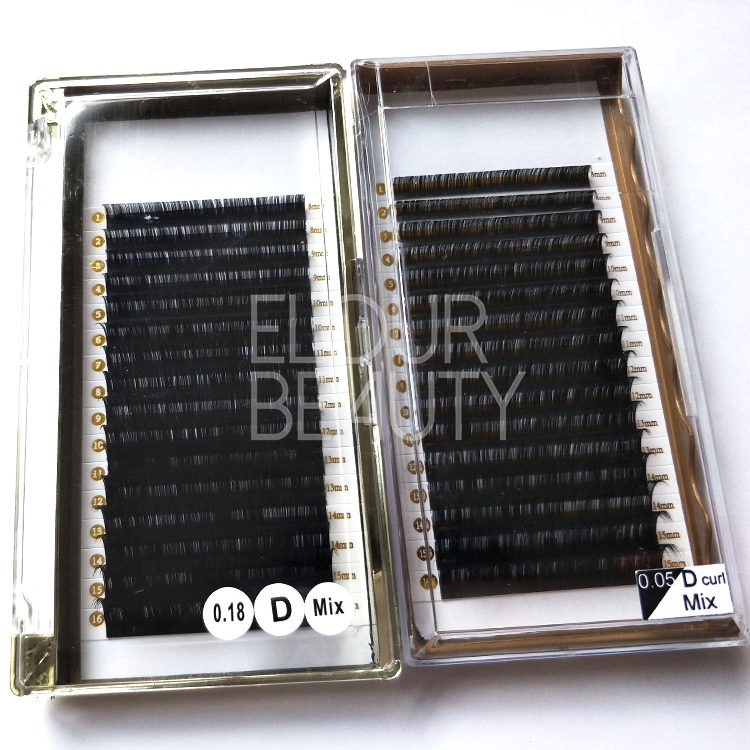 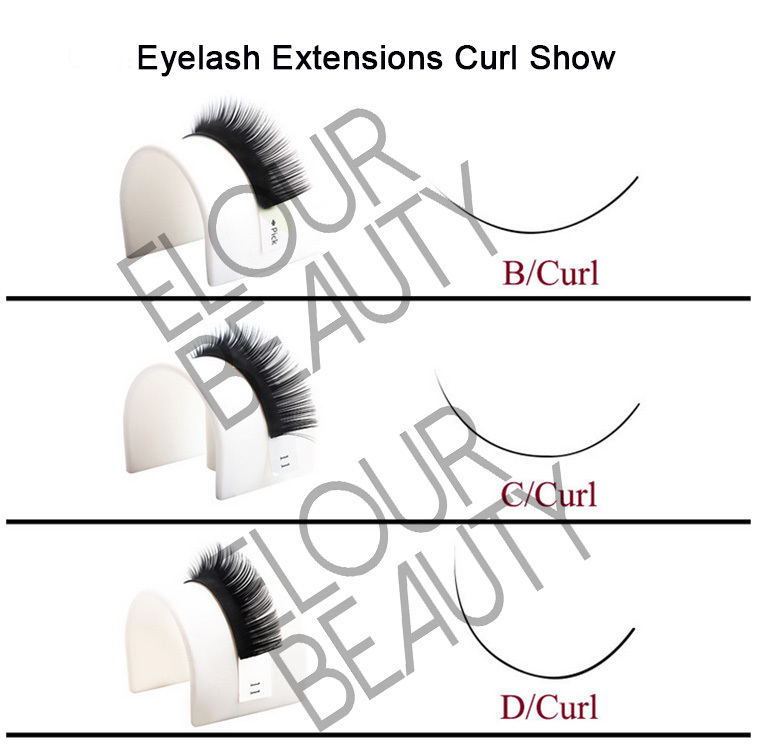 Elour pre-fanned volume eyelash extensions have 2D,3D,4D,5D,6D,7D,8D,9D,10D,20D,satisfy different requirement.And each of our pre-fanned lash extensions have steady curl and long lasting.Our daily output is about 5000trays,so send fastly,to satisfy urgent need.And we do free designs for the private label package.Welcome you to try our pre-fanned volume eyelash extensions. 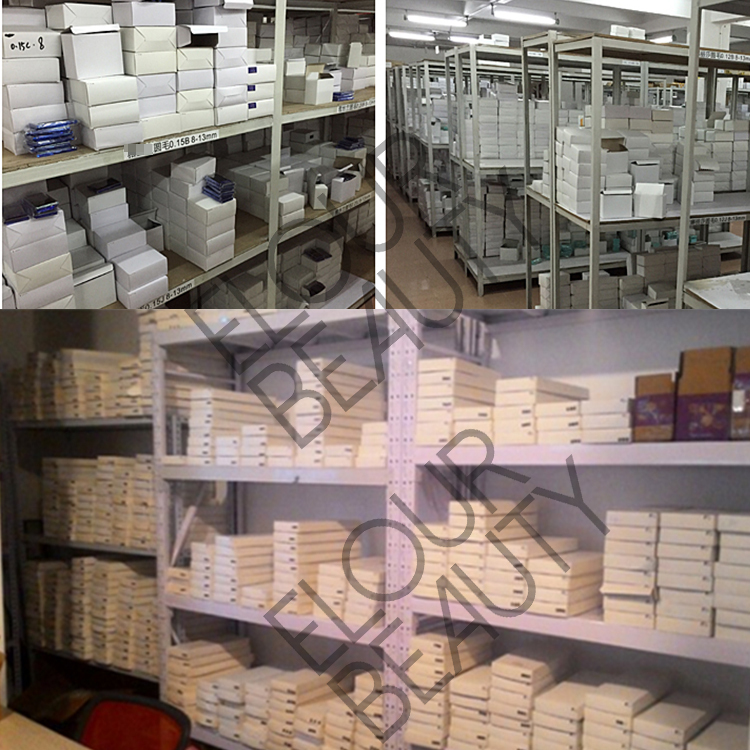 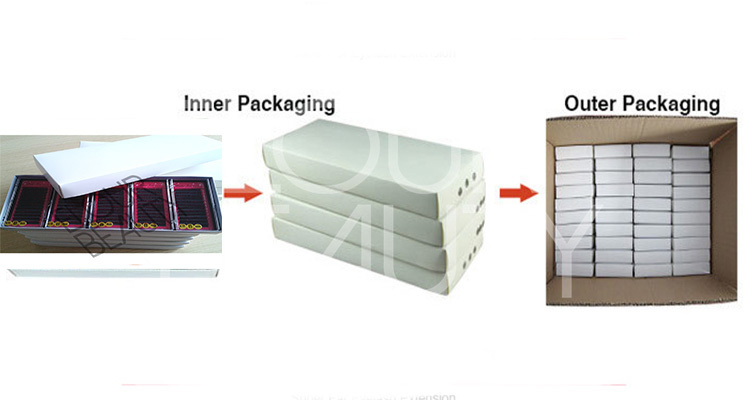 And we have different kinds of packaging boxes for choice,to do make your private label.